Online shopping is FANtastic. Any item you want can be yours no matter the distance. Buying online means going into shops that never close, but also have plenty of options. It’s the dream of any shopping lover. 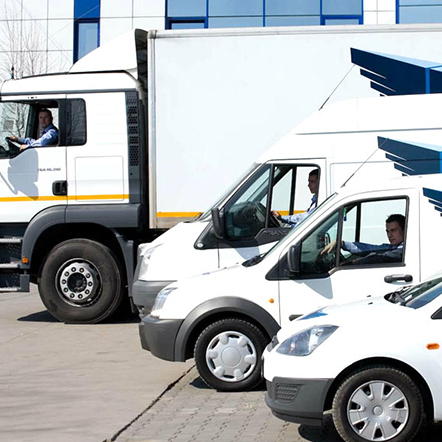 You have access to a wide range of products that are easily delivered to you through courier services. The speed and quality of the delivery contribute to a successful online shopping experience. 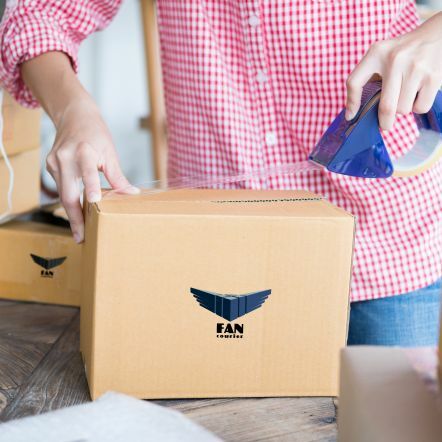 FAN Courier provides a range of shipping options, in order to suit your needs, and offer you extended flexibility. Pick up your package when you have a spare moment. On your way to the office or home, you can stop at one of the FAN Courier eBOX delivery points. It’s an ideal service for active people, always on the move, who don’t have a fixed schedule. You have a 7-day interval during which you can pick up the parcel, regardless of the hour. The service is active 24/7. The eBOX locks are very simple to use. Access is based on a PIN code that you receive by SMS or e-mail when the package is available for pickup. Using the touchscreen, you will enter the necessary unlocking data, including your name and signature. Aren’t you sure what your day program is? No problem. The delivery of your online order will not encounter any difficulty. Our Collect Point service offers you the possibility to pick up your parcel through our network of over 777 Pay Point Colet Expres partner stores across the country. Surely, you have one near your house or office. Why opt for this service when placing your order? 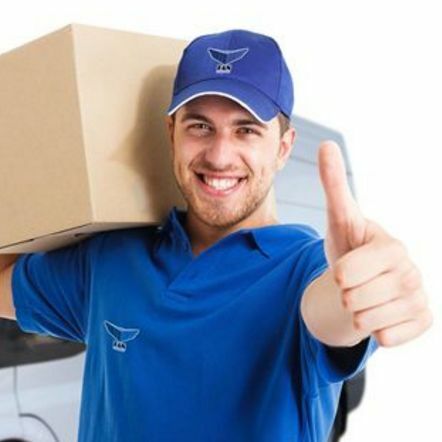 Because it gives you the possibility to pick up your online orders at any time you like, without depending on the delivery program of the courier! From the time of pickup, it will be delivered to your chosen location within an average of 24 hours. You have 7 days to take over, within the most accessible timeframe for you. This type of delivery also gives you the opportunity to pay in cash. How can you benefit from this service? All you have to do is when you place your order, to choose the Collect Point shipping option and then select the PayPoint Colet Express store, where you want your package delivered. As soon as it’s available for pickup, you’ll receive an SMS or email, depending on your choice, with the store’s address and the unique code required to pick up the package. 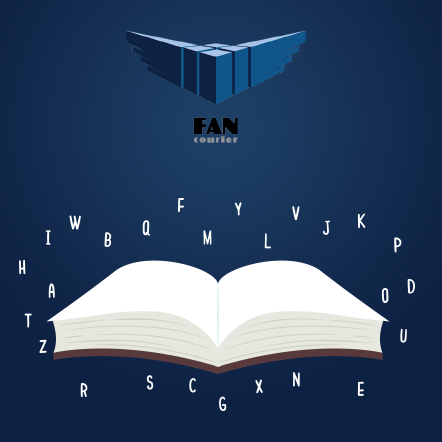 At FAN Courier you can pay for the delivery costs but also for the reimbursement, if the sender enables the card payment service. The courier will carry a POS for the transaction, which is similar to the payments made in stores. In this way, the process is simplified and streamlined, and delivery times shorten. At this time, card payment is only available to customers in Bucharest, but we’re working on expanding the service. Do you want to know what your parcel status is in the logistics delivery chain? After it is picked up by the courier, you will be able to track the stage of your expedition with the help of our online AWB Tracking. You can do this on the FAN Courier website, entering the AWB number or the reference code provided by certain merchants. So, you will know what your parcel status is at any moment. FAN Courier makes online shopping accessible and convenient. Choose the service that best suits your needs!